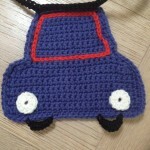 My son Leon adores this. 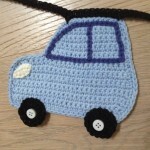 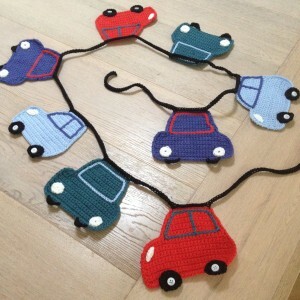 He is slightly obsessed with cars… trucks, lorries, trains etc so I had to make him this crochet car bunting. 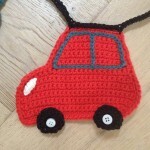 As soon as I saw the pattern in my crochet magazine (Inside Crochet issue 53 by Lynne Rowe @thewoolnest) I knew it was for him. 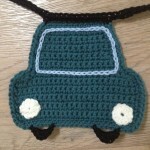 A really great pattern that is simple to use – you just need to know a couple of the most basic crochet stitches. 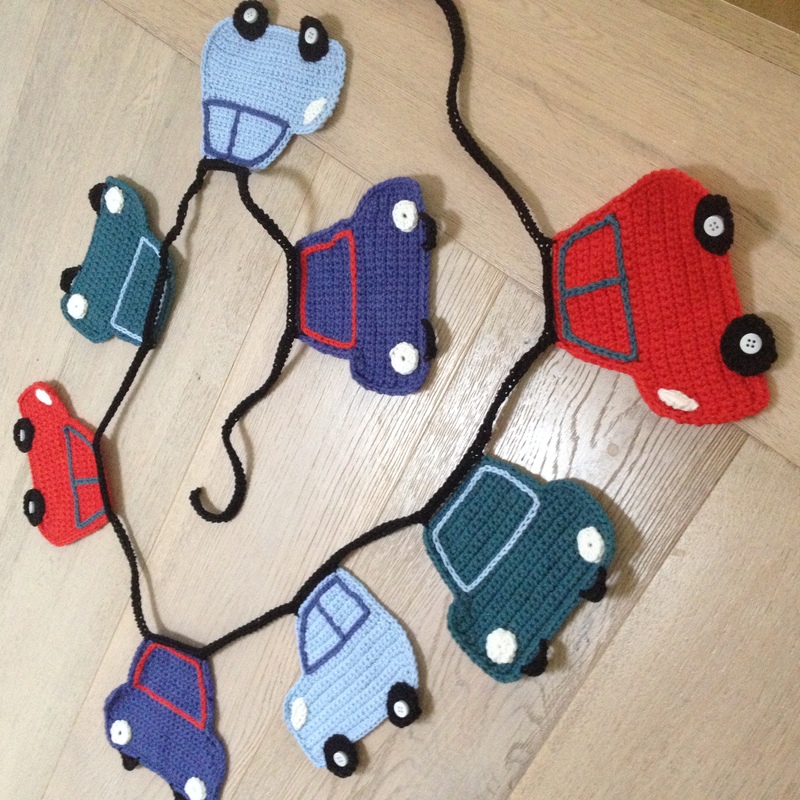 I used my favourite double knit cotton from Debbie Bliss for the cars.